Sterling West Escrow has been providing premier west coast escrow services for over 25 years. No matter how big or small your real estate transaction is, employing the expertise of the Sterling West Escrow officers can make the process significantly easier for you. Making the decision to buy a house can be overwhelming and intimidating. Large amounts of money are involved, certain legal policies must be followed, and oftentimes money is loaned and borrowed. These are all very serious processes, and there is no margin for error. Purchasing a house, as frightening as it may be, is ultimately very rewarding; at the end of the daunting process, you will have a beautiful new place to call home. Buying a house in Los Angeles can be overwhelming, but with the right steps, you can divide the huge process into smaller steps, and decrease your stress level. Sterling West Escrow is an independent escrow company with more than 25 years of combined experience in the real estate industry. 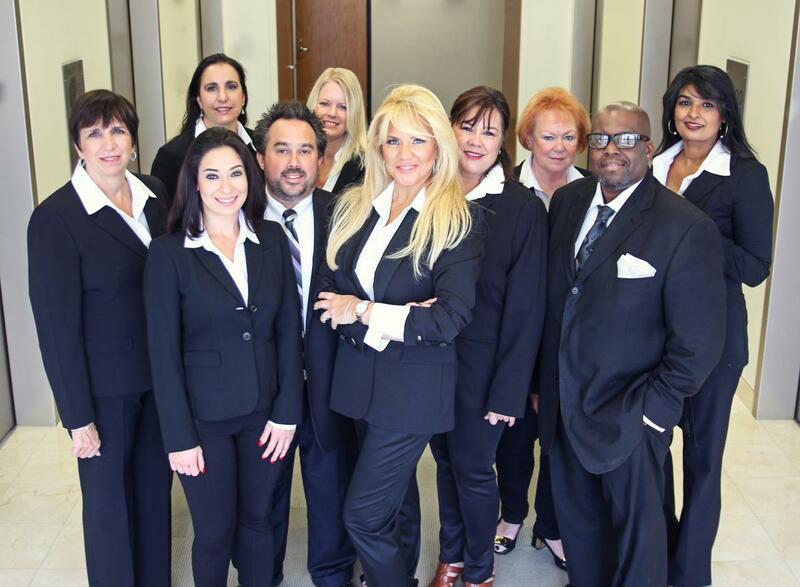 Based out of Los Angeles, each member of the Sterling West team is dedicated to making sure every escrow transaction they handle goes smoothly and leaves their clients feeling satisifed and confident in their decision to work with Sterling West. When you want skilled, trustworthy, and experienced professionals to keep your legal documents in a real estate transaction, you will go in search of an escrow company. But, with an abundance of different escrow firms, how do you find one that’s best for you? The Earnest Money Deposit: What you should know. © 2015 Sterling West Escrow. All Rights Reserved.